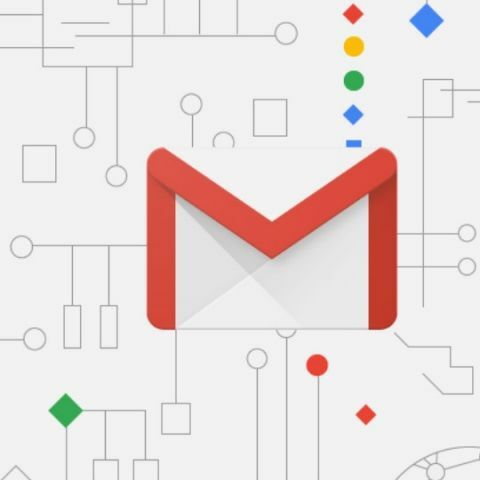 The new Gmail update will introduce AI-powered smart notifications for Gmail users on iOS that will ping the user only when an important mail is received. Apple may not be quite bullish on introducing machine learning and AI capabilities in the iPhone, but that isn’t stopping Google from bringing its features over to the iOS. The latest update brings a feature called Smart Notifications to Gmail for iOS. The feature adds the ability for Gmail to send users notifications only when they receive an important email. The importance of the email will be determined by leveraging Google’s machine learning and AI. The feature will help users get rid of alerts for spam and other not-so-important mails. Incidentally, the feature is first showing up for iOS and will be ported over to Android later. The feature was first detailed by Google when it announced the revamped Gmail experience. The new feature also includes an AI-powered shortcut to let users unsubscribe from unwanted newsletters easily. The update was announced in a blog post and highlights that the smart notifications uses ML and AI to identify which email you may want to read first. To enable the feature, turn on ‘High Priority Only’ in the ‘Notification’ drop-down in the Settings menu of the Gmail app for iOS. In case you don’t want to go through the hassle, the app will also offer you the feature by default when you start it up after the update. Is Gmail down? Yet again? The change to notifications is a server-side change and will be rolled out to users in the next one to three days. You will need to be on the latest version of Gmail for iOS to receive the Smart Notifications feature. Gmail already allows users to tweak the notifications for emails. You can snooze certain emails, prioritise notifications and more. Furthermore, Gmail was given a big revamp with a shift to material design and sprinkled with generous amounts of AI-based features. which is best mobile to buy for high end gaming? Is there any website to learn iOS application development for free?